Private D.C. museums say they're experiencing an uptick in attendance due to the partial government shutdown, which is now two weeks old. Although the Smithsonian museums are currently closed for business, tourists and federal employees can still get a taste of the D.C. experience. Private D.C. museums say they’re experiencing an uptick in attendance due to the partial government shutdown, which is now two weeks old. 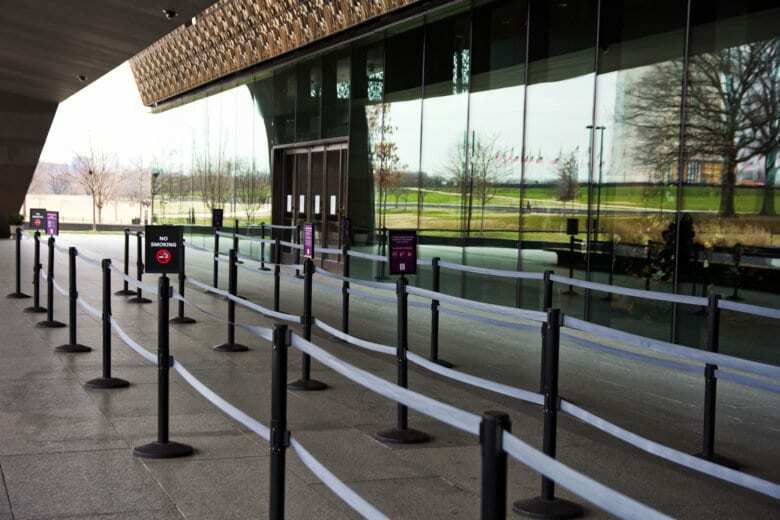 Representatives from the Newseum, Museum of the Bible and George Washington’s Mount Vernon told me Friday that traffic is noticeably higher than usual for January, which is typically one of the slowest months for museums. None could provide exact attendance numbers or estimate how much higher attendance has been since Wednesday, the first day the free Smithsonian museums were closed because of funding. “We always see an uptick in visitation during shutdowns,” said Newseum spokeswoman Sonya Gavankar. For the duration of the shutdown, the Newseum, at 555 Pennsylvania Ave. NW, is providing federal employees free admission with photo identification.